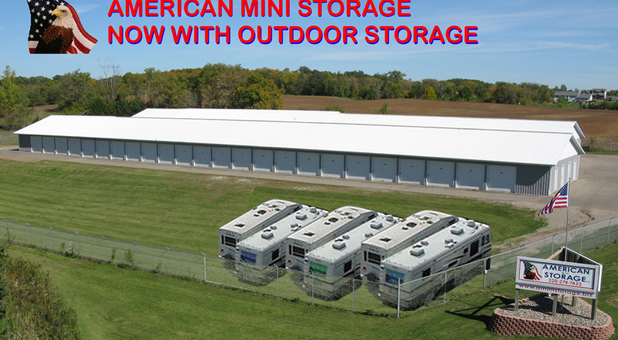 When you’re ready to start your next storage project, reserve your unit at American Mini Storage! 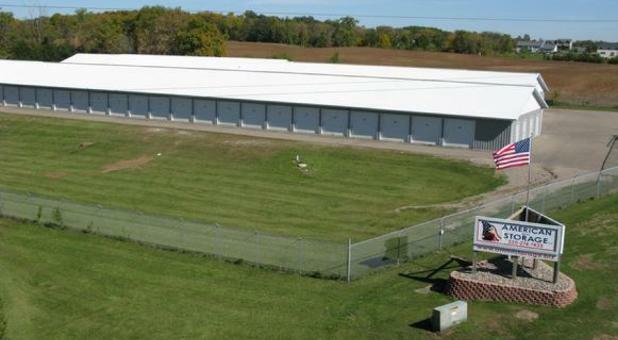 Our facility is easy to find and access from Hwy 55, making us a great solution for residents and businesses of the entire Wright County area. You’ll find us at 9754 Hwy 55 NW in Annandale next to MP Technologies. Contact us today and we’ll help you get started! 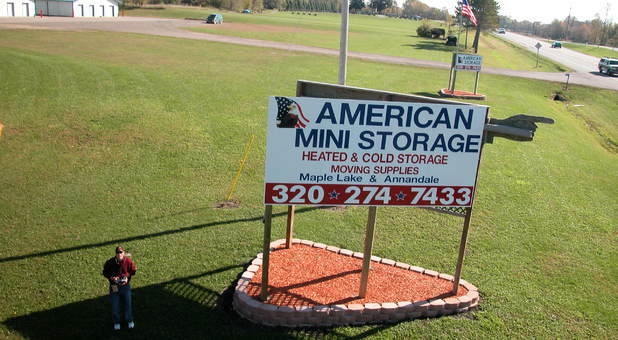 With amenities like drive-up access, online bill payment, and 24-hour access to our storage facility, your experience storing with American Mini Storage will be as easy as can be. We provide great customer service, affordable prices, and a well-kept facility to meet your needs. If you’re struggling to find a quality place to keep your boat or RV so you can regain use of your driveway, we’ve got you covered. Our parking spaces are perfect for nearly any size vehicle, and since they’re accessible 24 hours a day, you’ll never have to wait to come retrieve your vehicle. Let us provide you with the storage solution you need to simplify your life. Contact us today! I was in the middle of a move and needed a storage unit. Moved-out of the unit because I no longer needed it but everything was great throughout this process. I was impressed with the cleanliness and spacious sizing of the units at this facility.